Valentine's day is creeping up on us all and sometimes finding the right gift can be a challenge. That's why this article has been created. This article is here to give you a guideline on what could make a really thoughtful present for him. Feel free to explore these categories in more depth..
Jewellery isn't just for girls, here at Wheelers Luxury Gifts, we have a fantastic selection of men's jewellery. 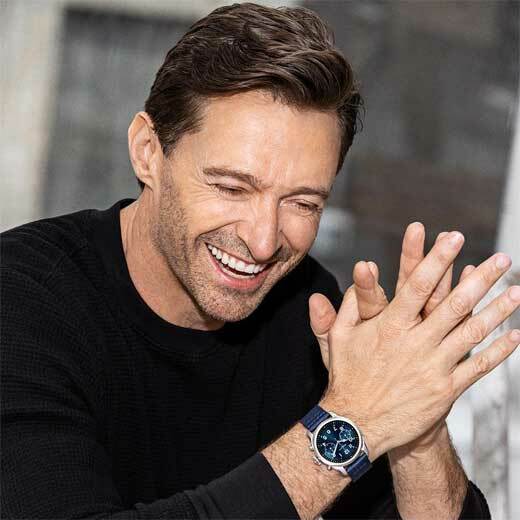 From watches to cufflinks I'm sure we have the product for you. This all black Summit 2 smartwatch is the full package. This Montblanc smartwatch can be worn as an everyday watch or whilst partaking in sports. This smartwatch is compatible with iOS 9.3+ & Android 4.4+. 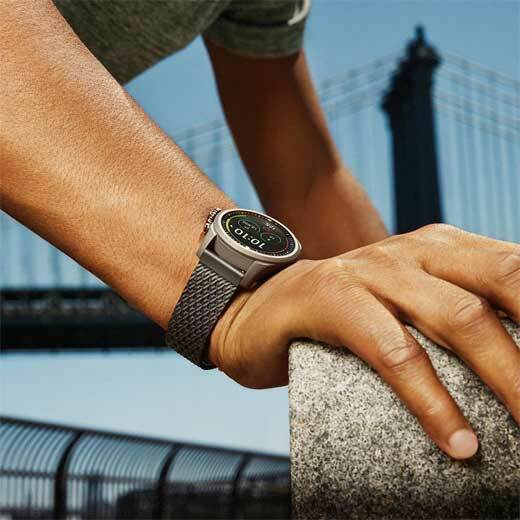 This Summit 2 smartwatch has similar features to the smartwatch above. This Summit 2 smartwatch features a blue nylon strap, with a matching blue dial. Smart yet modern, this smartwatch is versatile and perfect for all occasions. Shop here for our wider watch collection. These multicoloured cufflinks by Paul Smith are definitely a playful way to express yourself. 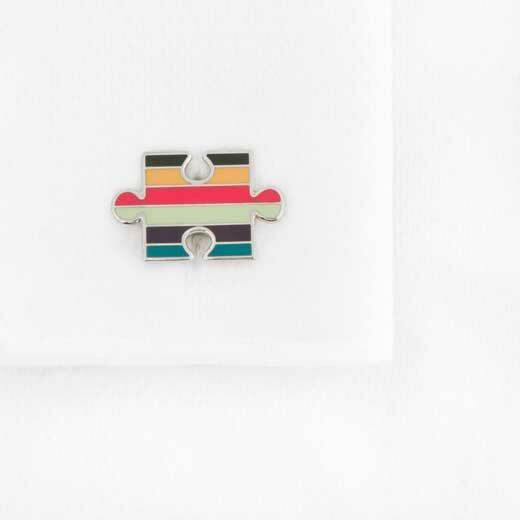 These puzzle piece cufflinks feature Paul Smith's iconic artist stripe design. Presented inside a Paul Smith box these cufflinks would make the perfect gift this Valentine's. These Montegrappa cufflinks could be the perfect statement piece for a special someone this Valentine's day. 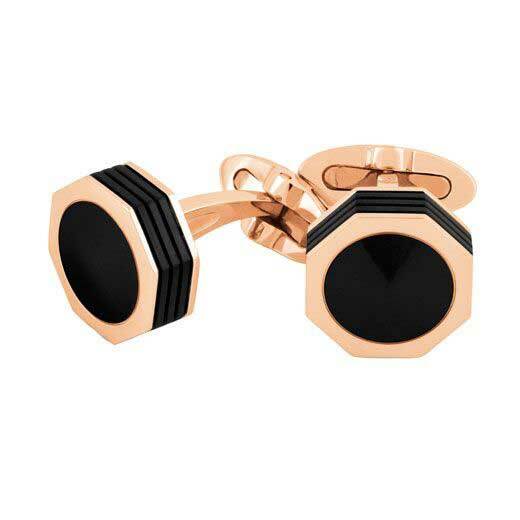 These octagonal cufflinks are rose gold with a black onyx inlay. Shop here for our large selection of cufflinks. This tie clip, like the cufflinks, can add a playful spin on your day to day suit. 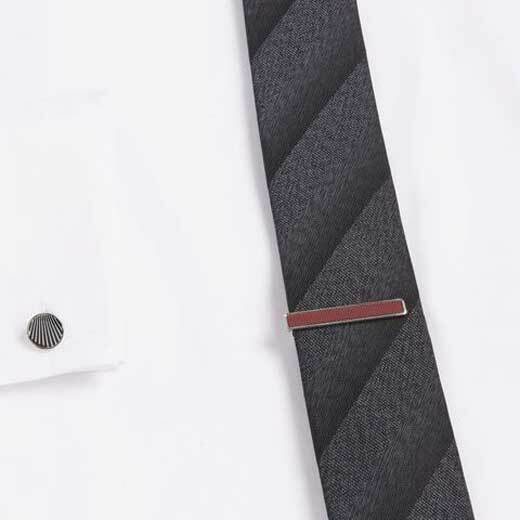 This chrome-plated tie clip features a red enamel inlay that will contrast with your black, white or even blue tie. Shop here for our selection of tie clips. Men often forget about their collars. So why not give them the opportunity to add luxury to their collar with these Aspinal of London collar stiffeners. 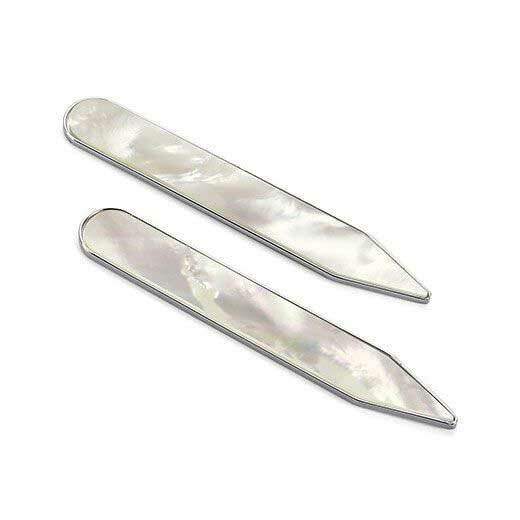 These beautiful collar stiffeners are silver-plated with mother of pearl. Shop here for our range of collar stiffeners. What about treating your special man to a new bag, wallet or other leather good? Here at Wheelers Luxury Gifts, we have a large collection of different types of leather and I can assure you we have something for everyone. This small black backpack by Montblanc could make a great addition to your loved one's life. 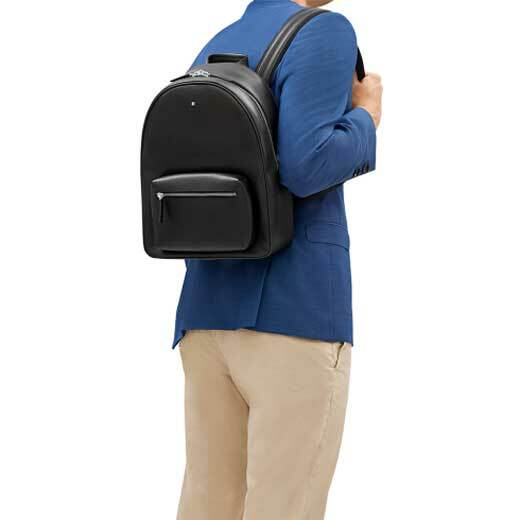 This luxurious backpack will give a certain modern elegance to his everyday look. This backpack can be used for work or just days out. Paul Smith backpacks are also a good gift for a loved one. 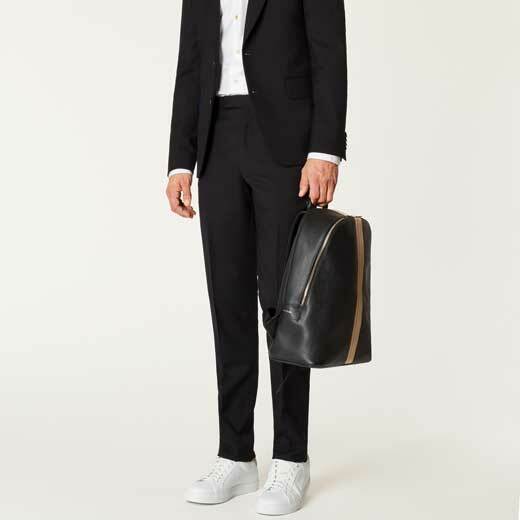 Like the Montblanc backpack, this black Paul Smith backpack would be perfect for everyday use. Featuring their iconic signature stripe design this backpack will have many years of use. Shop here for our backpacks selection. 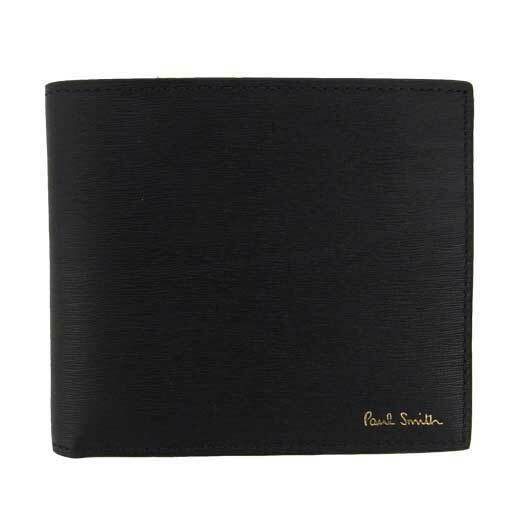 This Paul Smith wallet would be the perfect gift for a loved one. 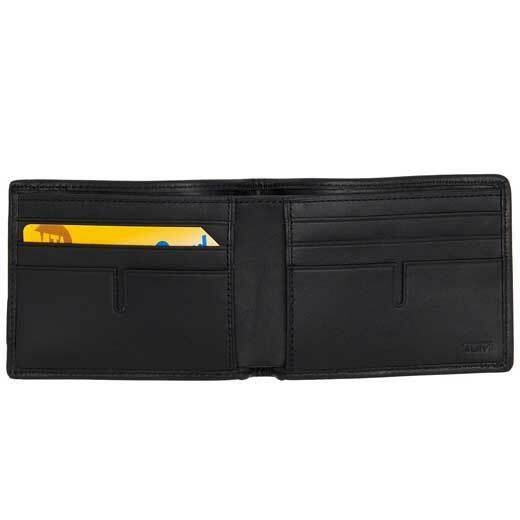 This billfold leather wallet features four credit card slots and a coin case, meaning loose change can also be packed into this wallet. This TUMI wallet is on sale, what more could you want? TUMI wallets are always a special gift as they feature a special ID lock which means your cars can't be cloned or used to pay for something. 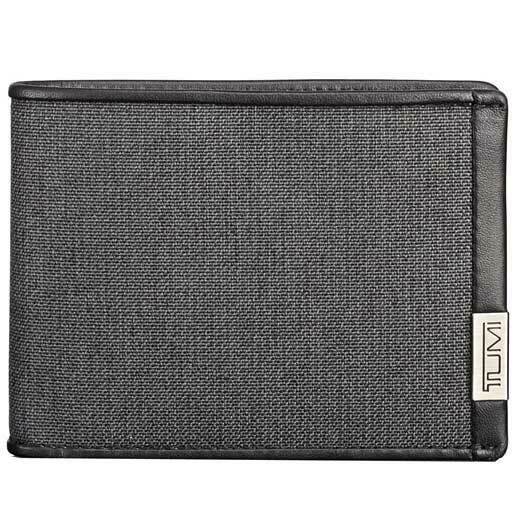 This grey wallet also features eight credit card slots and multiple slip pockets for storage. 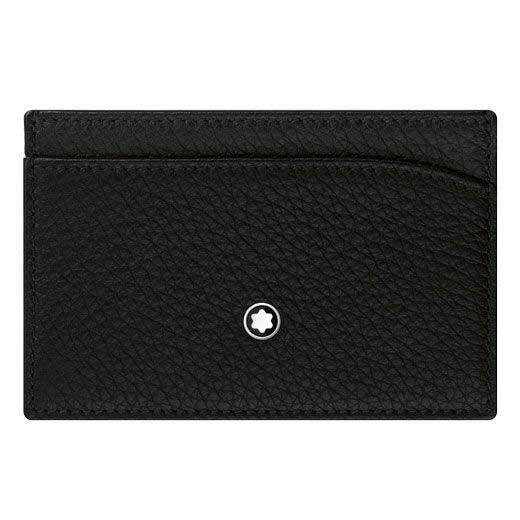 Shop here for our vast wallet selection. Sometimes a card holder is all you need. 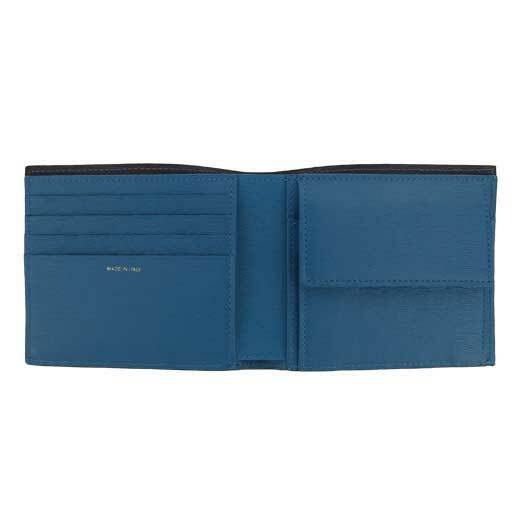 This small soft grain Meisterstück card holder would be a perfect addition to your loved one's Montblanc collection. This small card holder can easily be slipped into a pocket or bag. 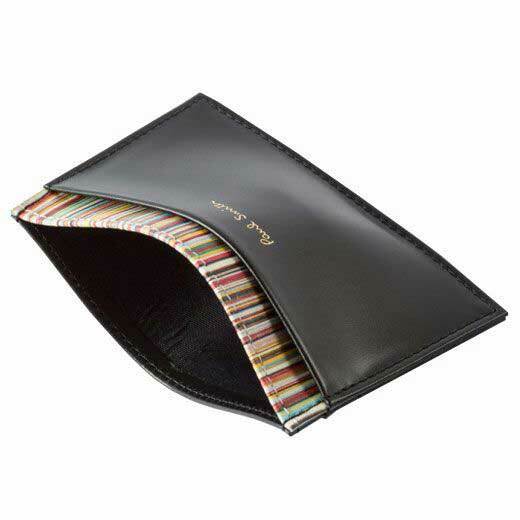 This smooth leather card holder by Paul Smith features their iconic signature stripe design. With 2 credit card slots and a hidden central slot, this card holder would make a loved one very happy this Valentine's day. View our wider selection of card holders here. Alcohol is always a good present for a loved one, especially when you can have the bottle engraved to make it even more special. Is your loved one a whisky enthusiast? Why not treat them to this elegant floral spirit. 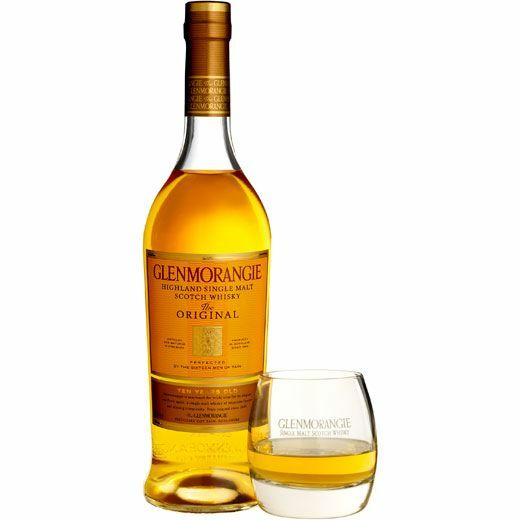 This 10 year old whisky would definitely be appreciated this Valentine's. 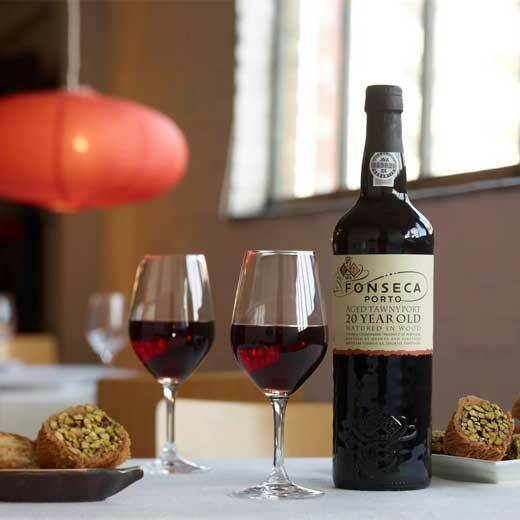 This gift set comes packed with two Fonseca port glasses and a bottle of 20 year old tawny port. Any port enthusiasts would love this as Valentine's gift. To make it even more special the glasses included in this set can be engraved. Shop here for our champagne & spirits selection. 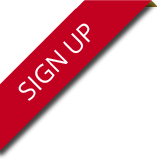 If you require more information and assistance please don't hesitate to contact us :).